SKU: HPIN-HOR. Categories: Hair Jewelry, Hair Pins. 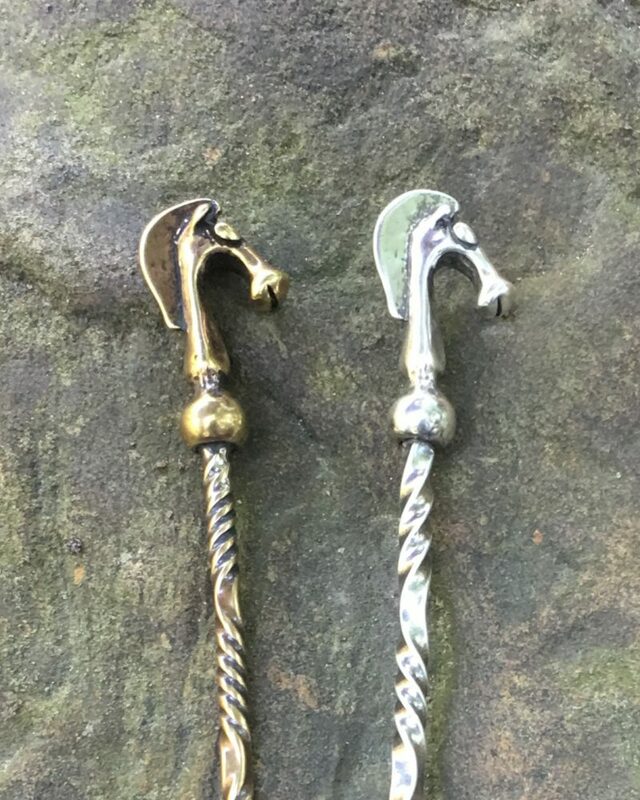 Ride across the plains with our Horse Hair Pin! 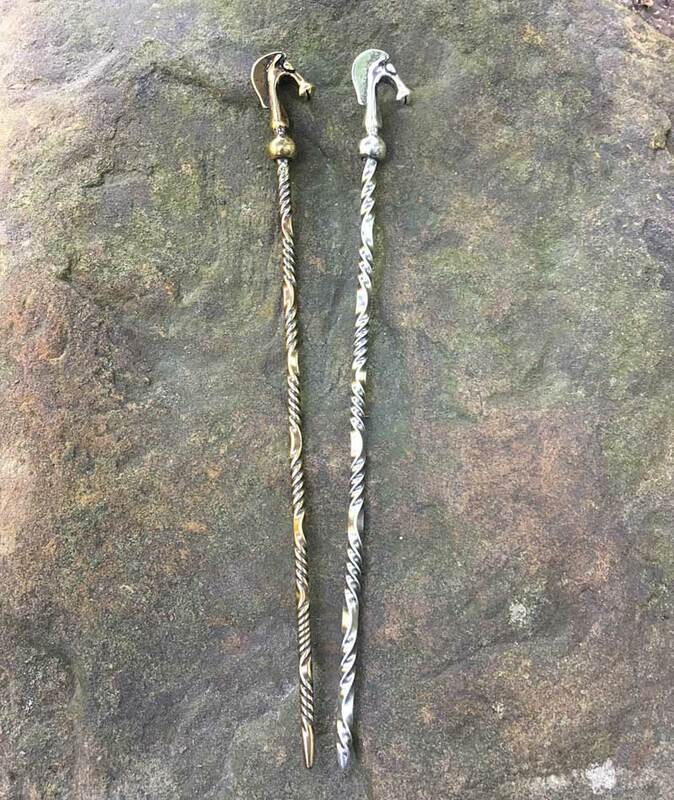 The 6″ long hair stick features a horse head and is available in both bronze and sterling silver.